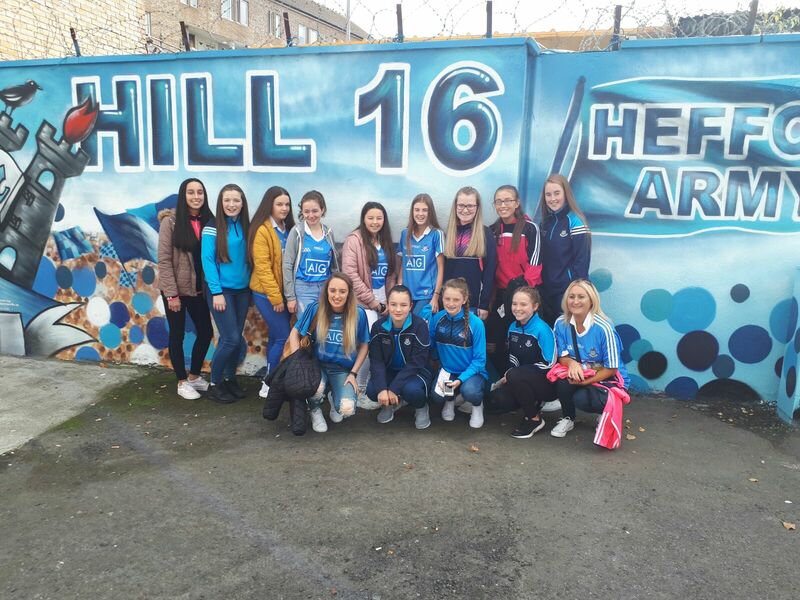 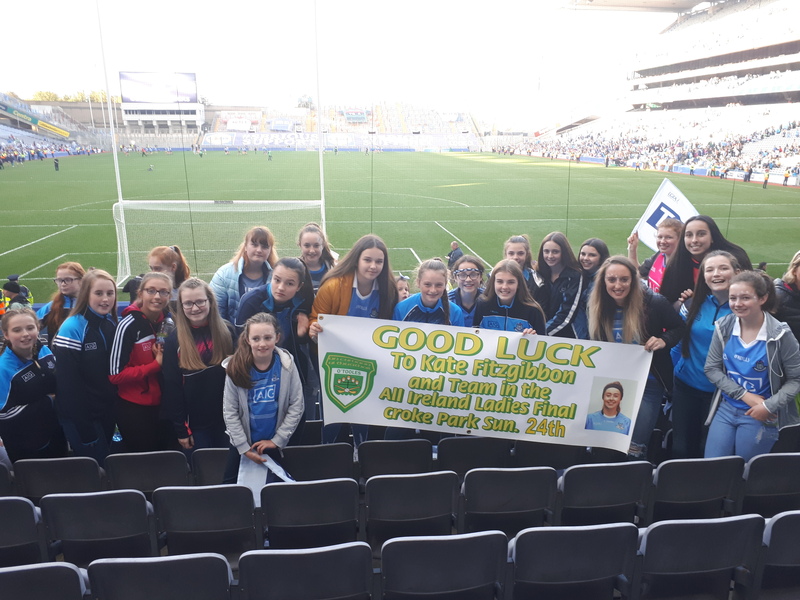 On Sunday our u15s travelled to Croke Park to support Kate Fitzgibbons and the Dublin Ladies Football Final. We had a great day out celebrating the win and even had a sneaky burger in McDonalds on our way home. 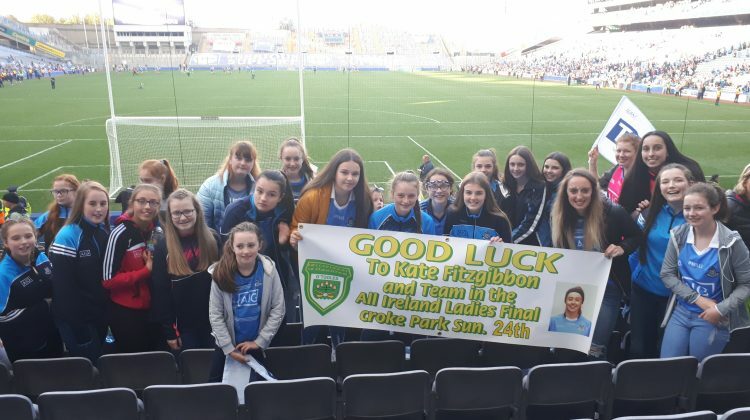 Congratulations Kate, your a fantasic inspiration to our girls. 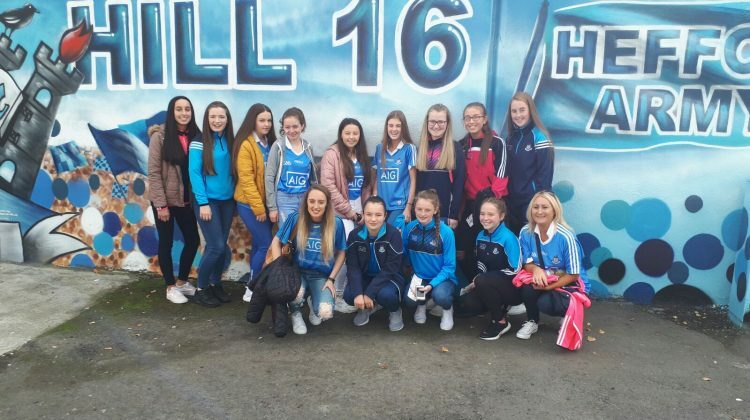 It would be great if a few of them could follow in your footsteps.